Gastronomy Technology specializes in the science of food - allowing chefs to modify their creations at a chemical level. 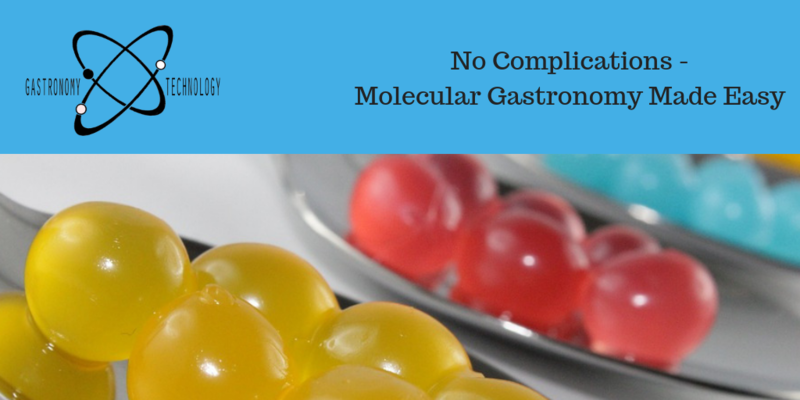 Their goal is to remove the red tape around molecular gastronomy and make it easy to use.​ Spend less time comparing spec sheets and more time cooking with Gastronomy Technology. Kehan Food Imports is the exclusive distributor for Gastronomy Technology products in Toronto. We will help you find the best product to suit your culinary pursuits. See our selection below and begin exploring a world of food science.